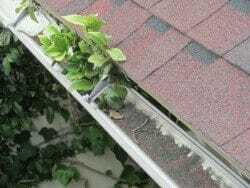 Gutters should slope a little in order to drain properly. 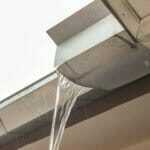 The better a gutter drains, the less debris will accumulate. When water stands in a metal gutter, it also increases the likelihood of rust occurring. 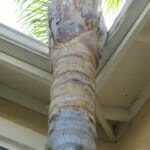 Contractors often recommend that a gutter have a slope of 1/16 to ¼ inch per foot. 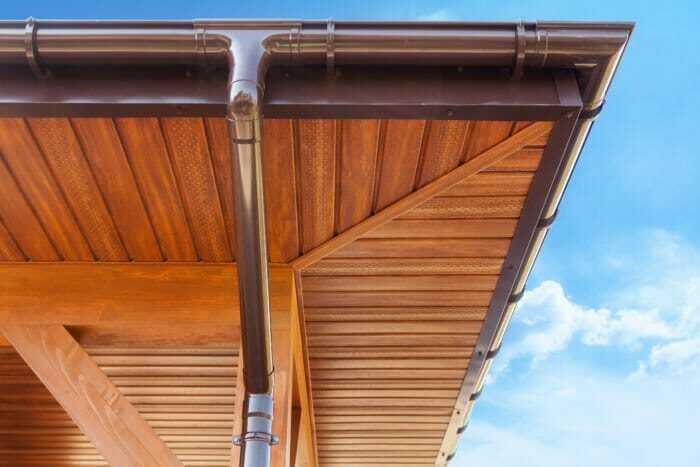 Builders often do not slope gutters because they feel that it reduces the architectural appeal. People may interpret a sloping gutter as poor workmanship, without realizing the need for the sloping. 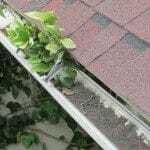 Long gutters can also create a drainage or sloping issue at times. 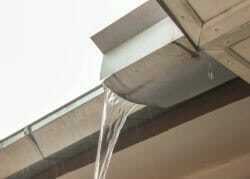 Having a downspout every 40 feet or less is often recommended.